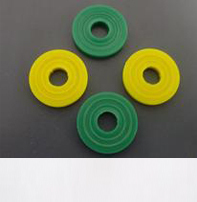 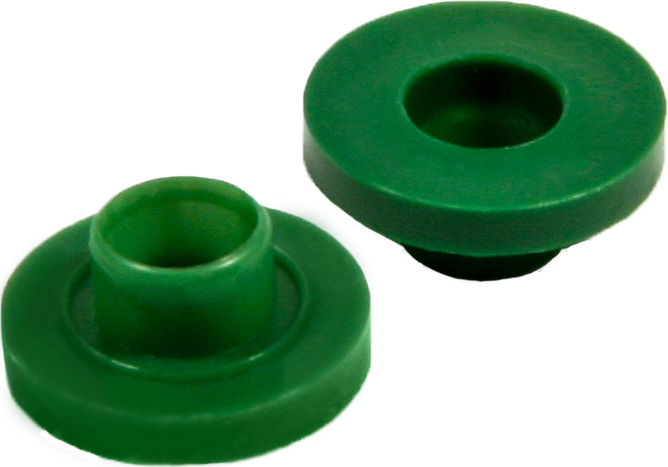 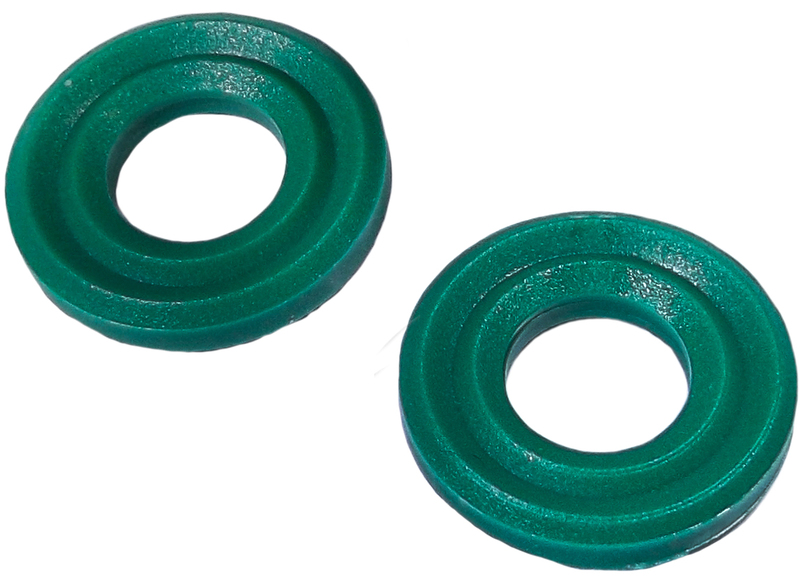 Gas Cylinder Washers and Seals : Evergreen Midwest Co.
Washers are commonly required in every gas cylinder to prevent leak incidents. 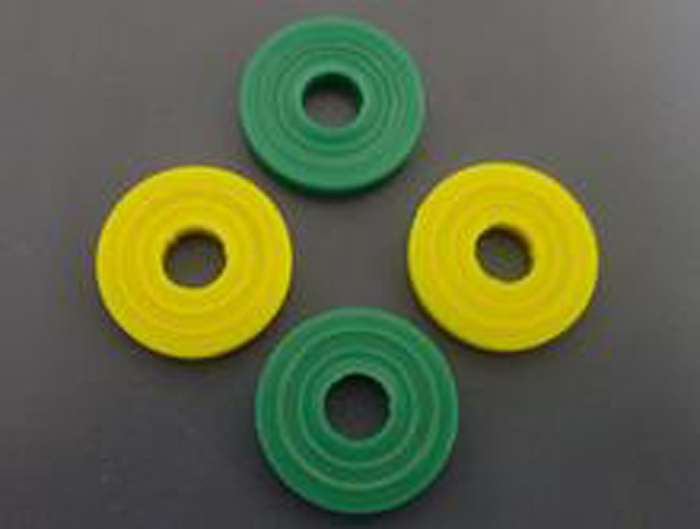 Our below range of gas equipment washers are specifically designed for use in the compressed gas industry. 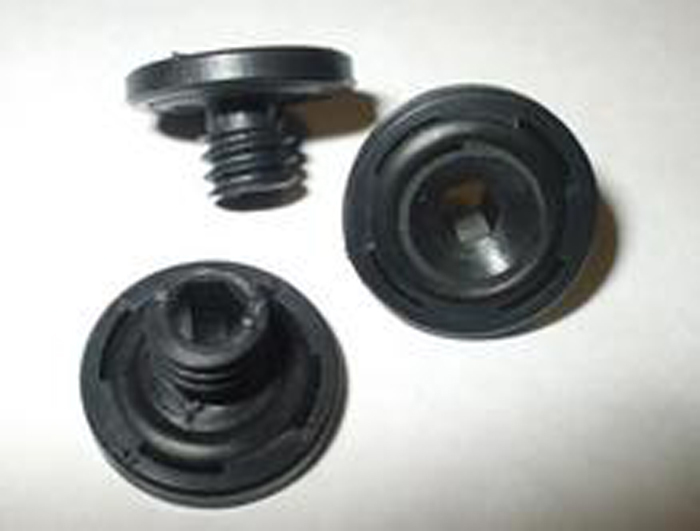 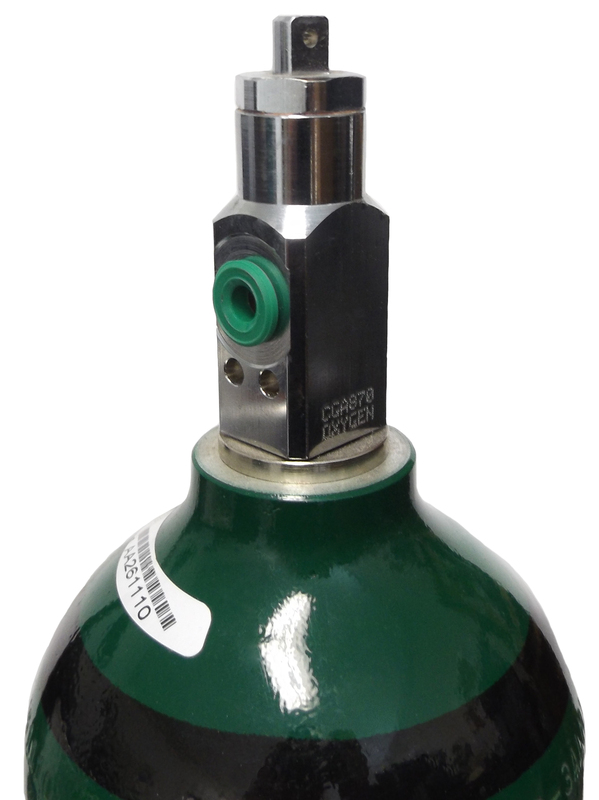 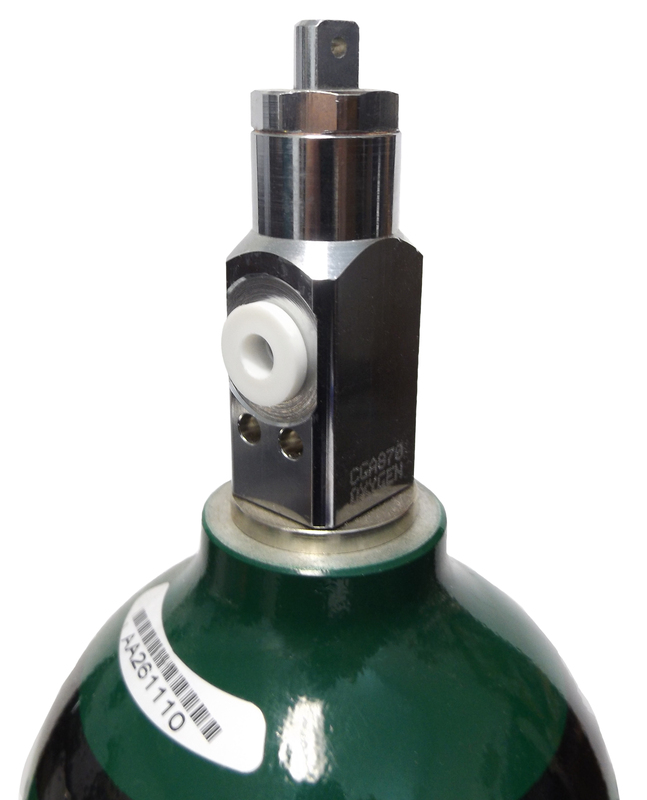 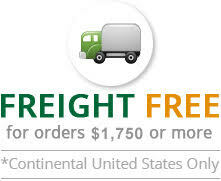 These are free from hydrocarbon and provide excellent sealing to the cylinders. 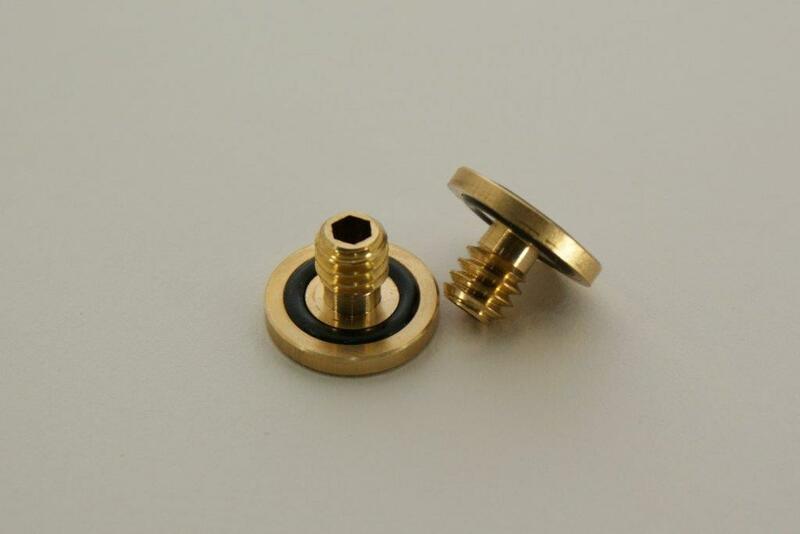 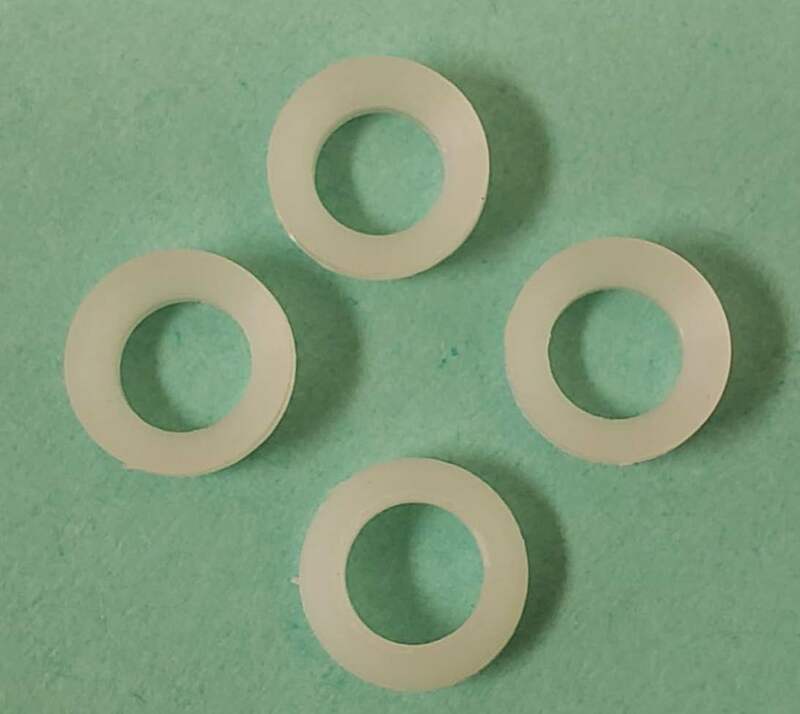 At Evergreen Midwest, we have CO2 washers with/without seal, 2 in 1 Seal and Retainer for CGA870 Post Valve, medical washers and Brass & Viton washers. 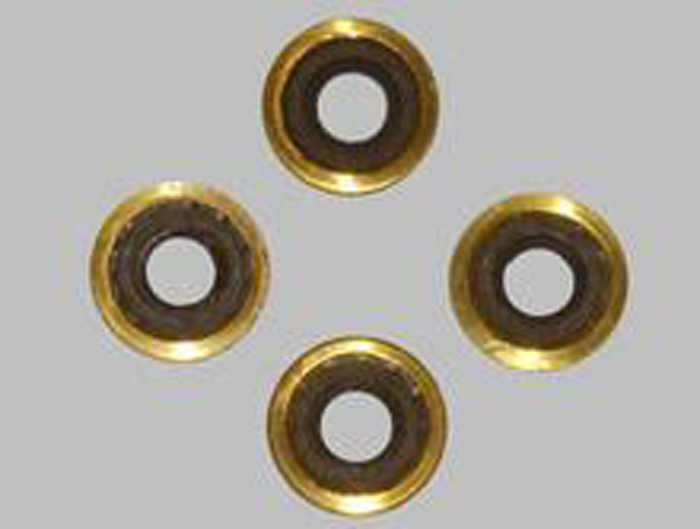 Find your requirement-specific cylinder washer from our below selection.